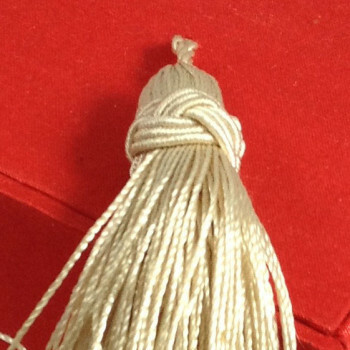 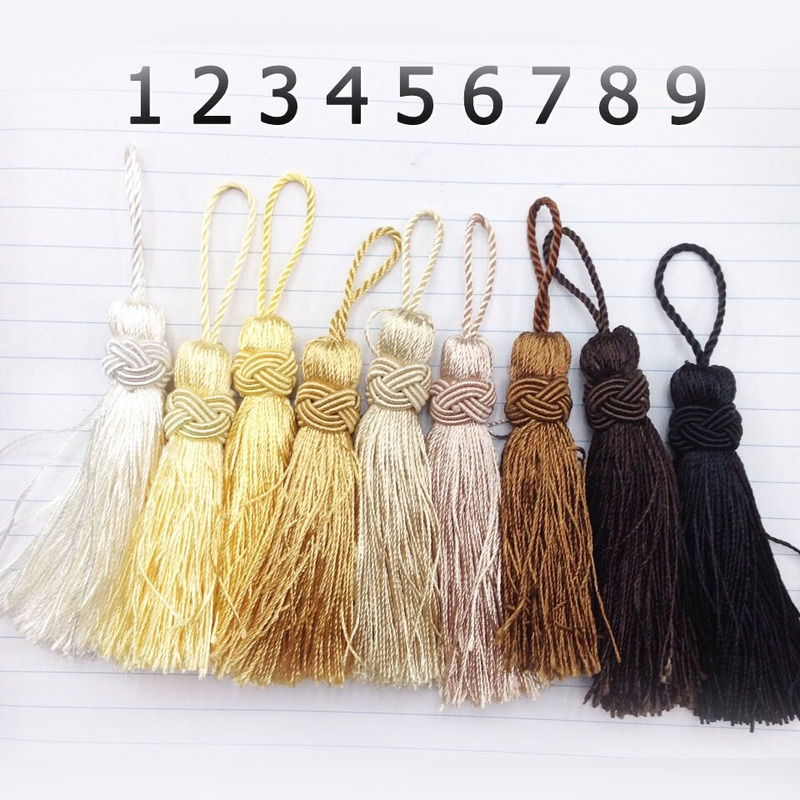 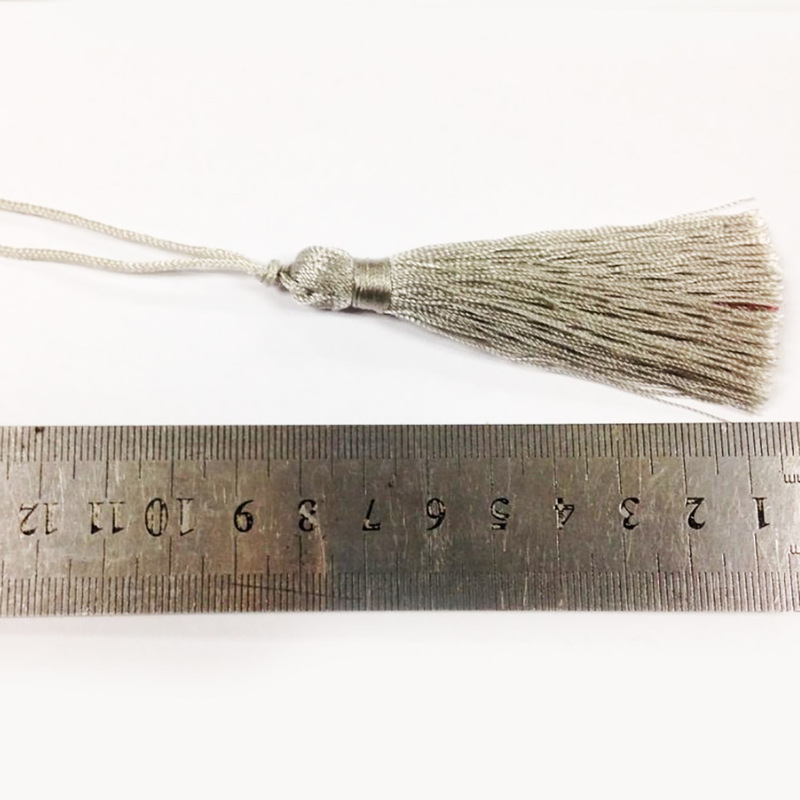 High quality hand-made satin thread tassel for decoration. 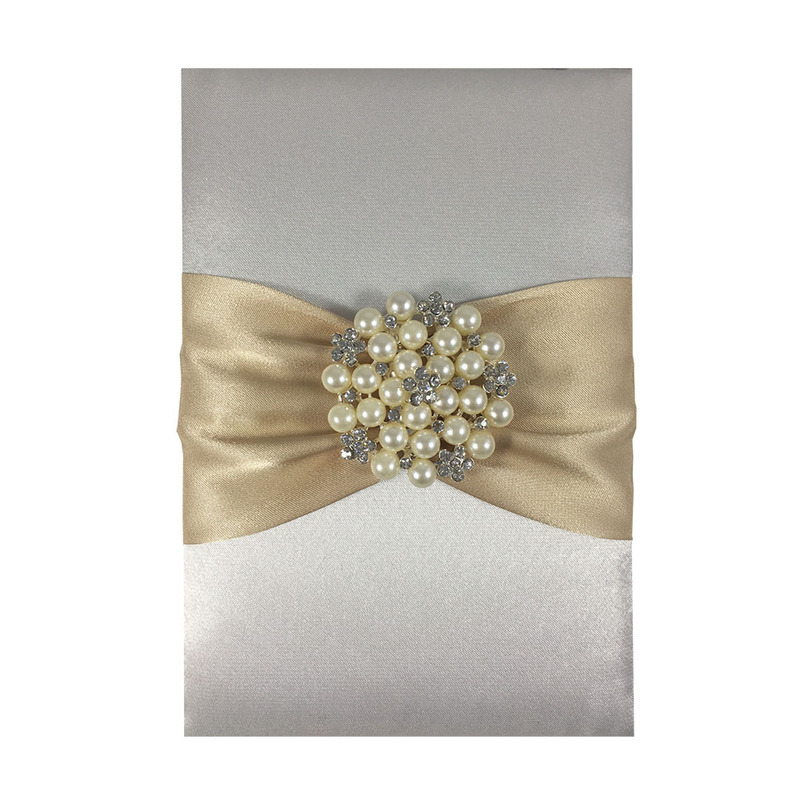 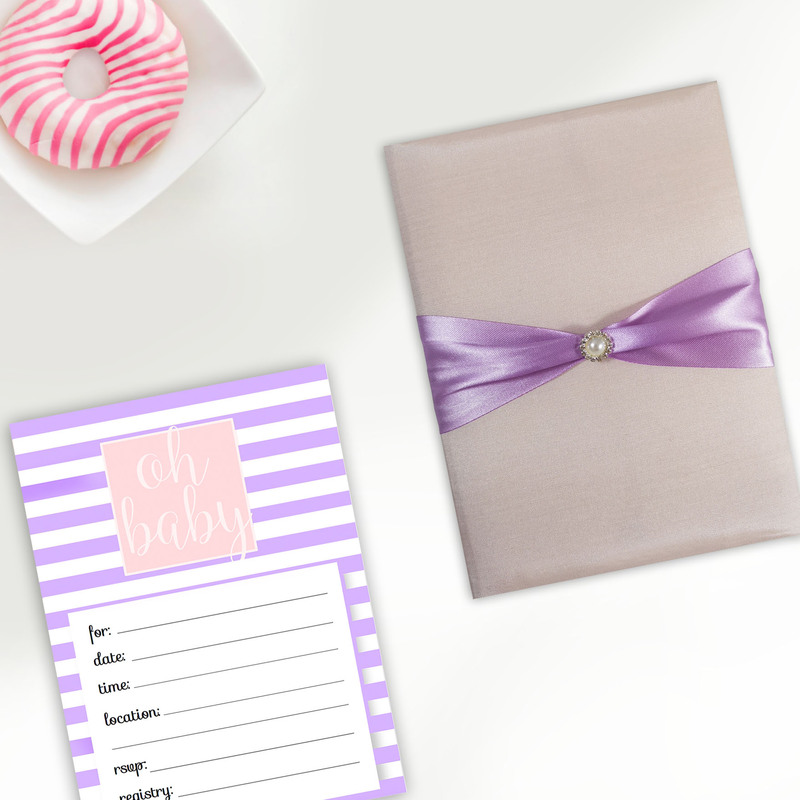 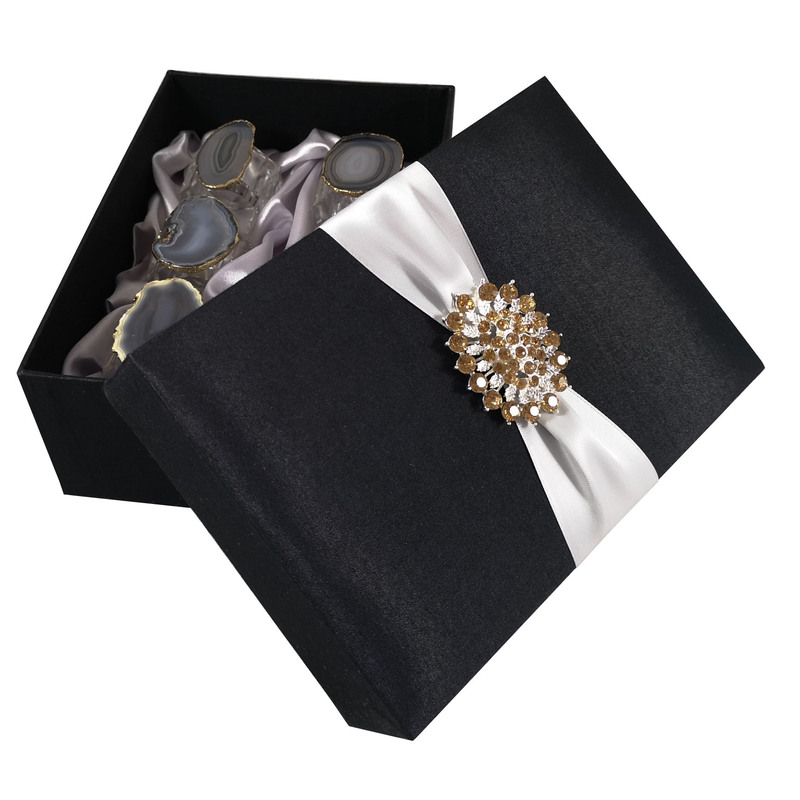 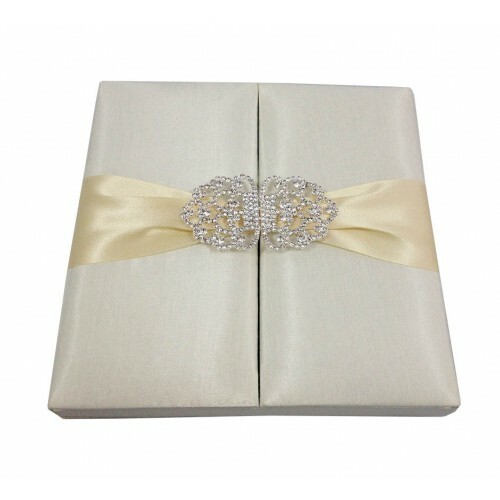 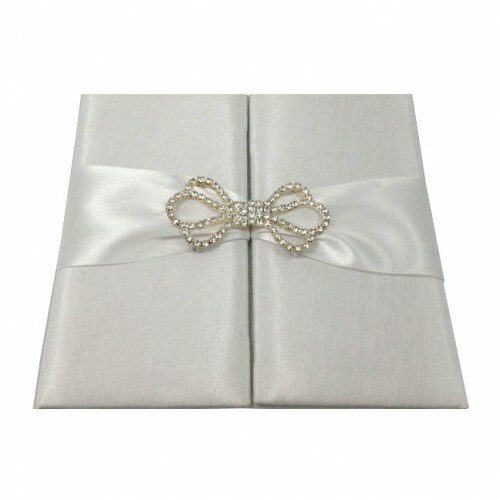 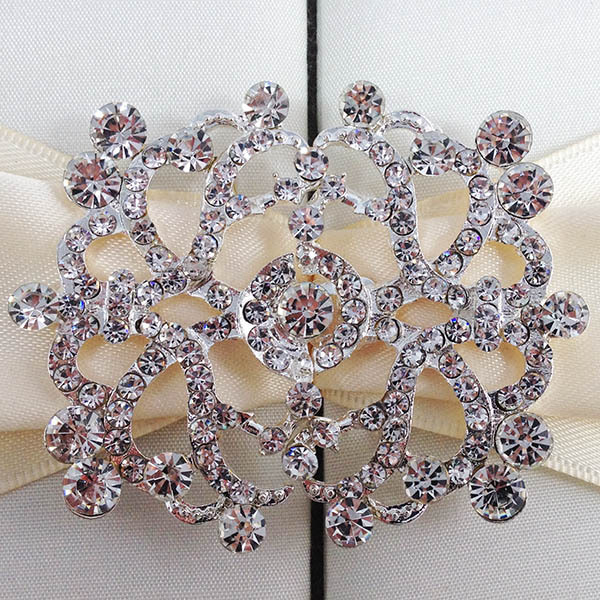 Use it to embellish wedding invitations, packaging boxes, garment or bags. 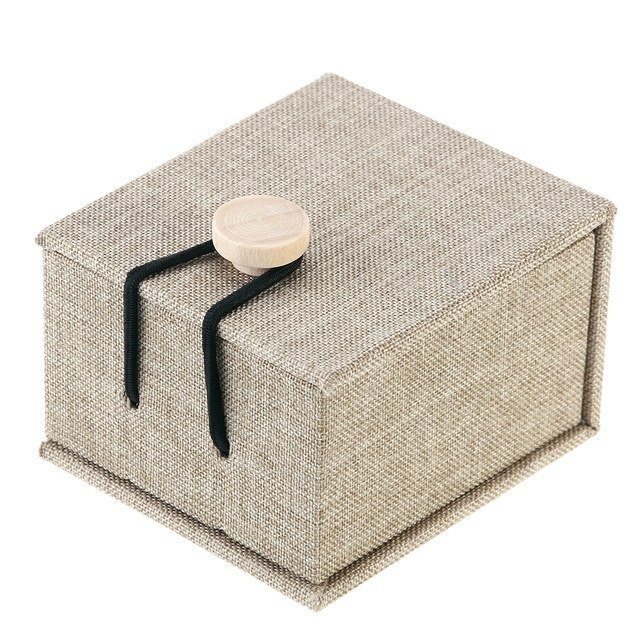 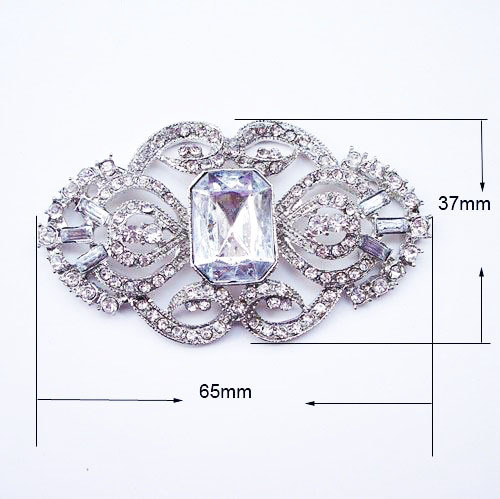 Our high quality will amaze you. 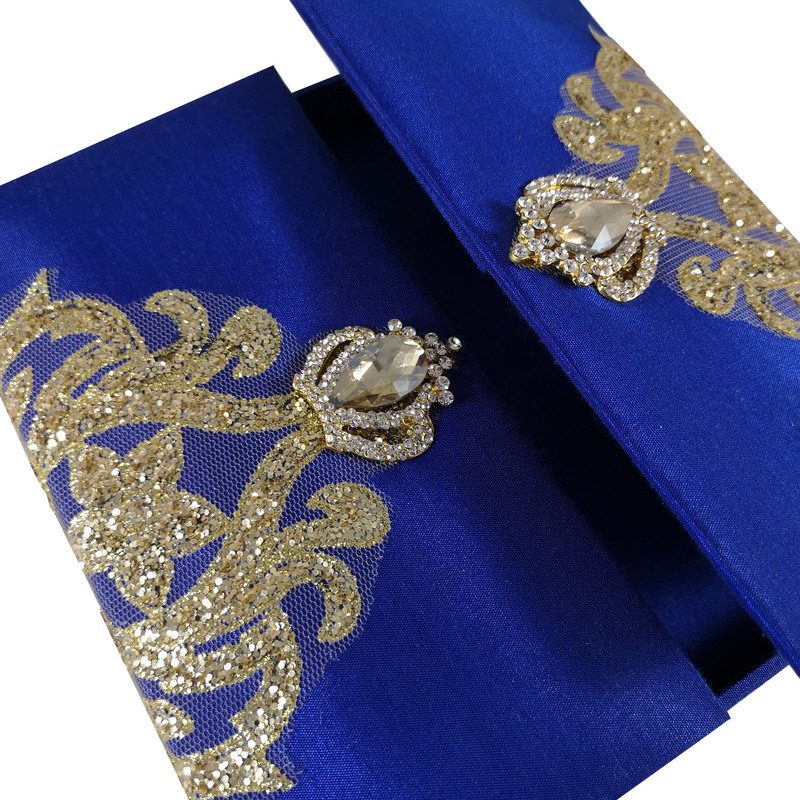 Customisation of size and color is possible, just contact us, we would love to manufacture your next order. 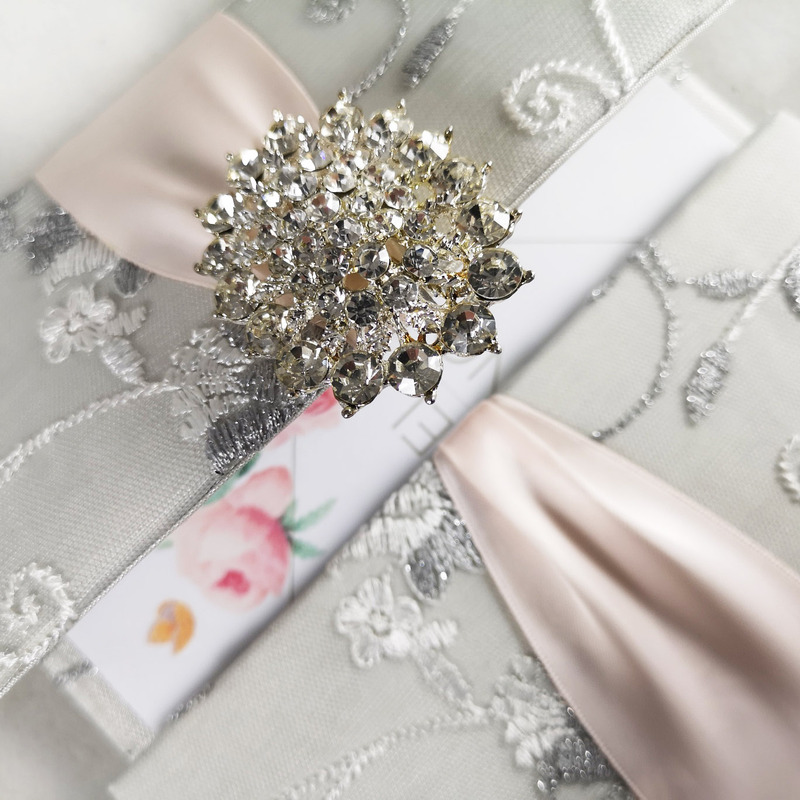 Discover all the endless possibilities using our hand-made tassel designs for you Asian or Oriental themed invitation, table decor or bag design embellishment. 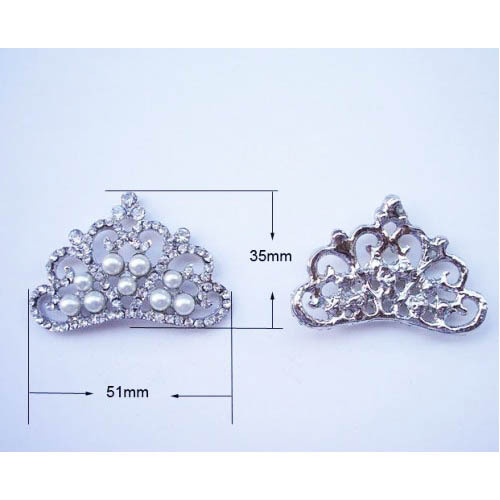 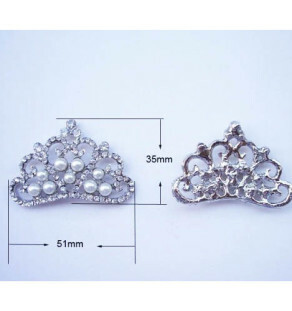 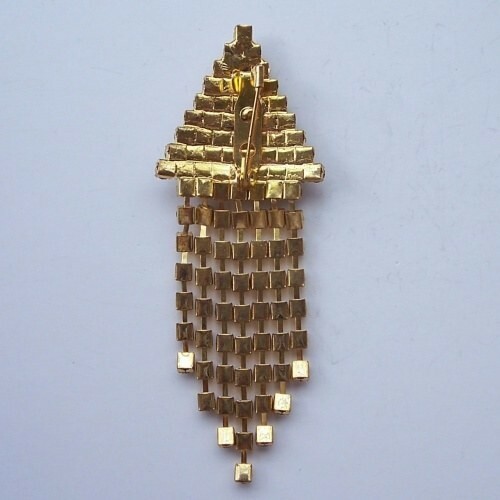 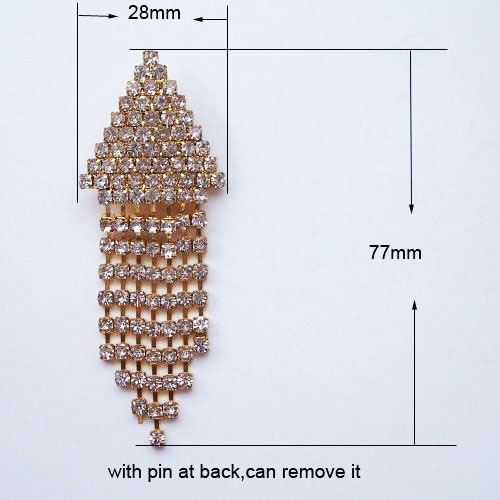 Endless ways of embellishing your product are waiting for you. 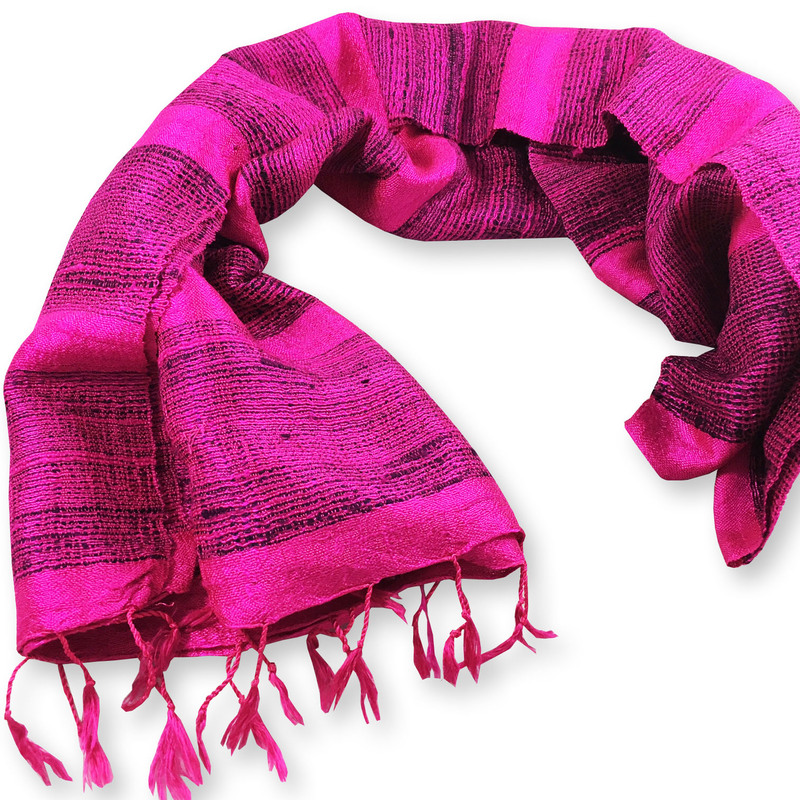 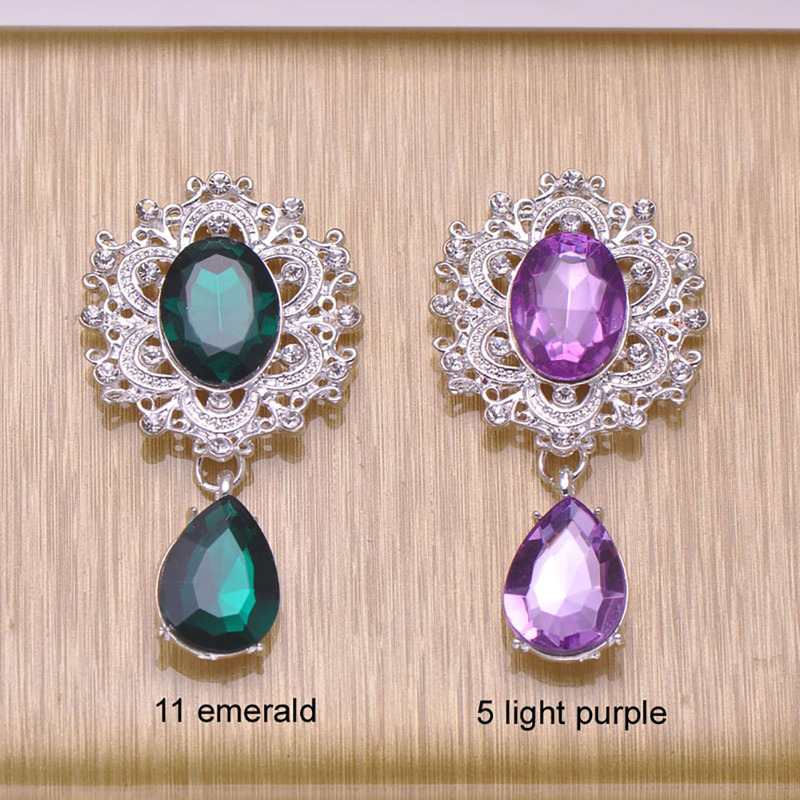 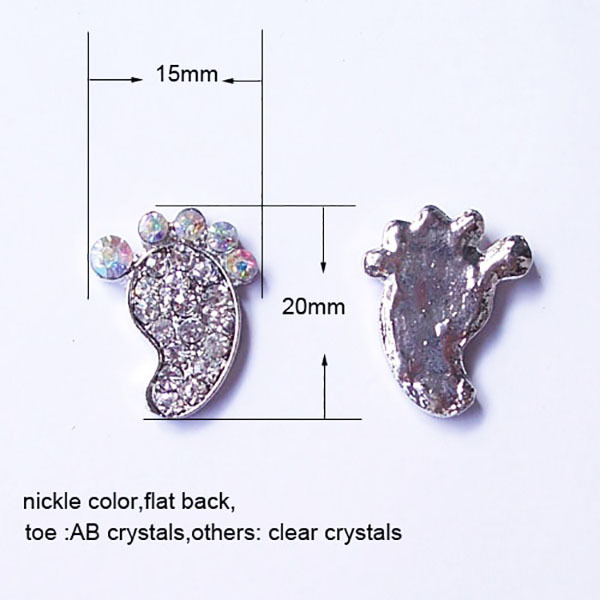 Hand-made, high quality and sold at lowest wholesale price possible.